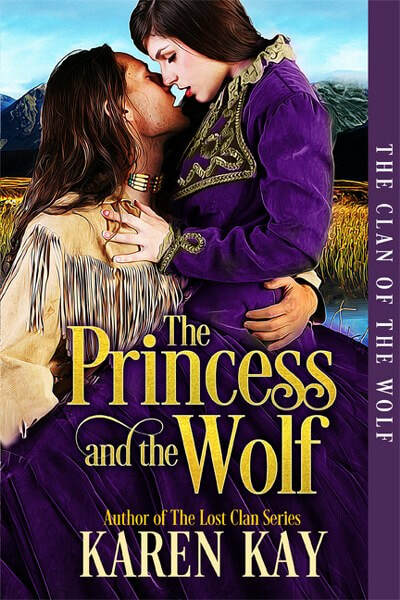 The Clan of the Wolf by Karen Kay is on virtual book tour. 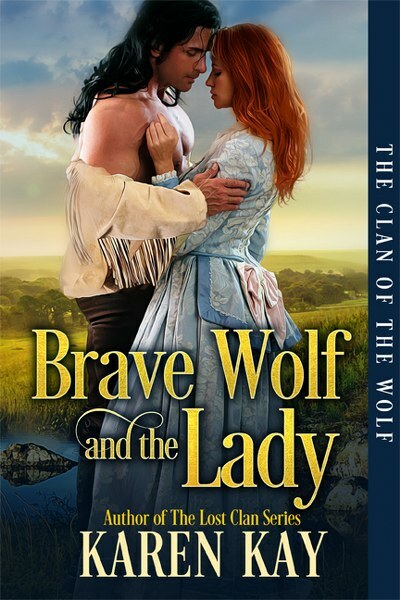 The historical romance series stops at Readeropolis with an excerpt from Brave Wolf and the Lady. The Clan of the Wolf series. Both of these look great! I would be most excited to read The Princess and the Wolf. I love your covers. I wish you success on your tour. These seem like super steamy books!